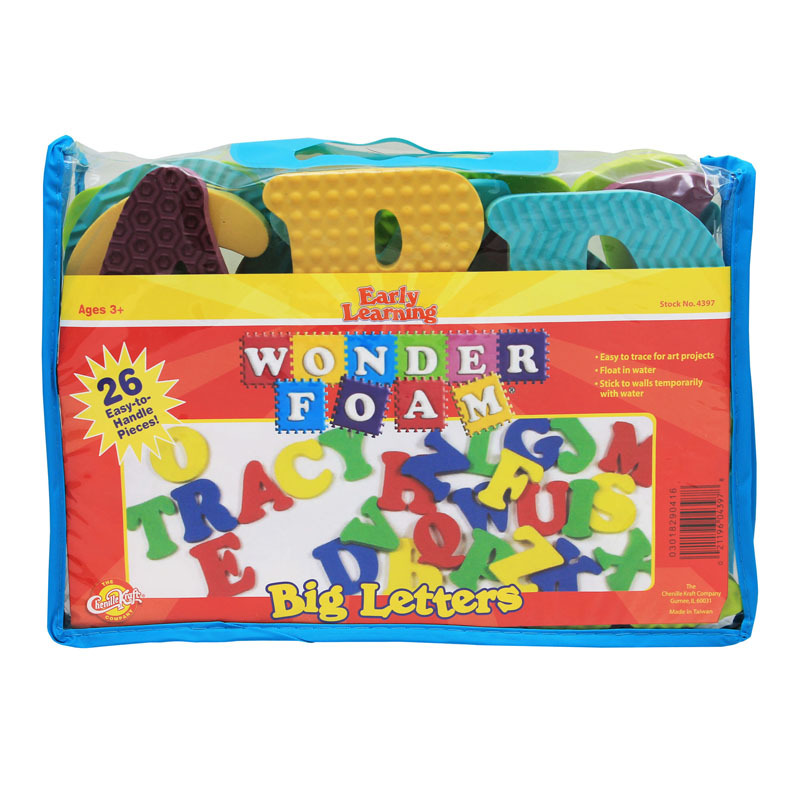 It's more fun than ever learning the alphabet with this set of WonderFoam® Big Letters. Includes all 26 letters in the alphabet. Jumbo foam pieces (4" x 4") are easy to trace for art projects, and easy to handle for little hands. 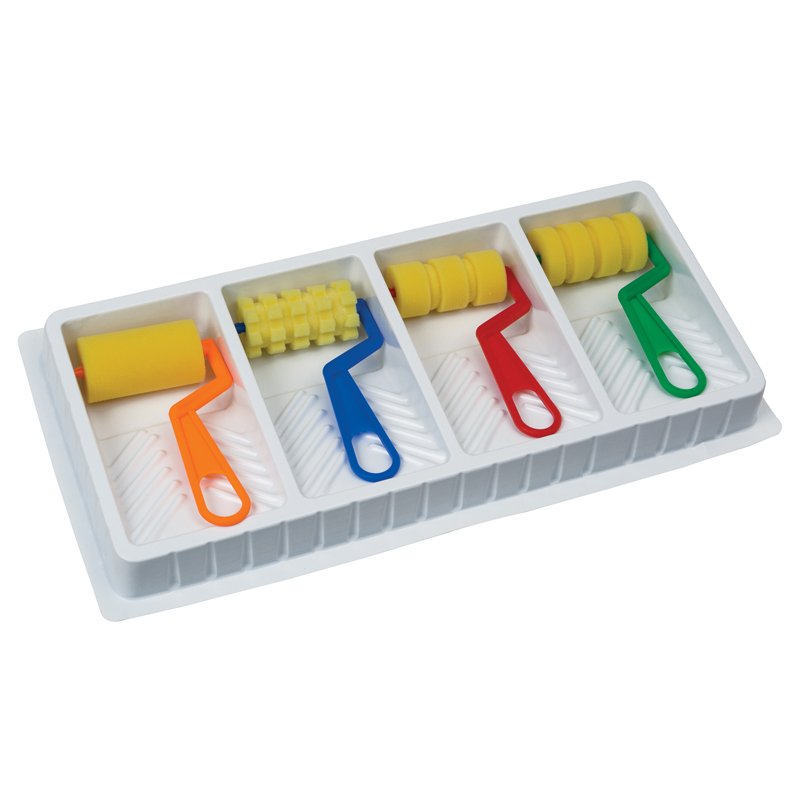 Each set contains 26 pieces, and comes in a storage case for take along. Sold as 2 sets for a total of 52 pieces. 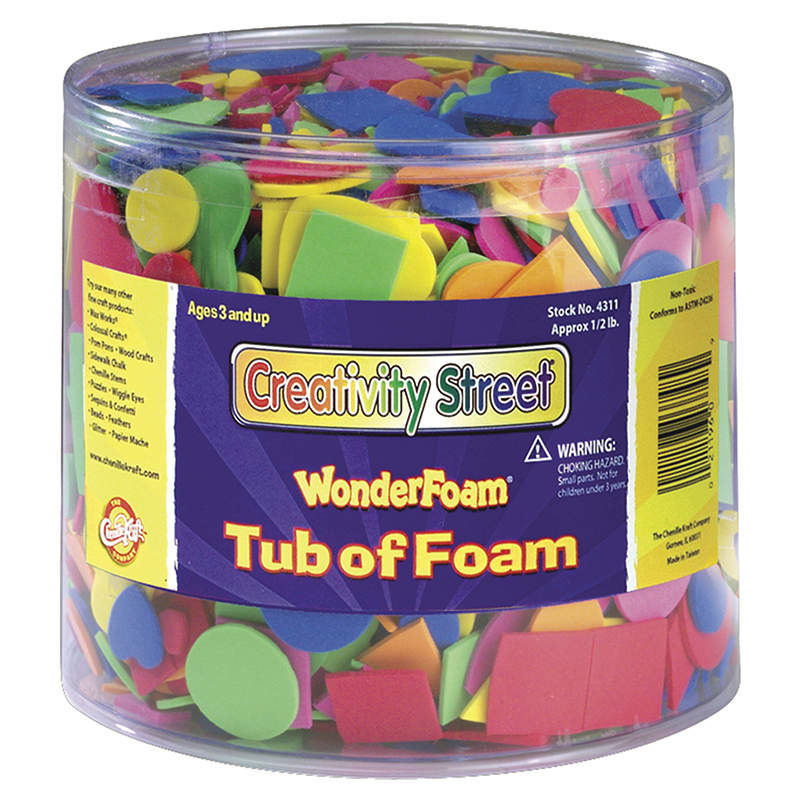 The (2 Ea) Wonderfoam Big Letters can be found in our Foam product category within the Arts & Crafts.